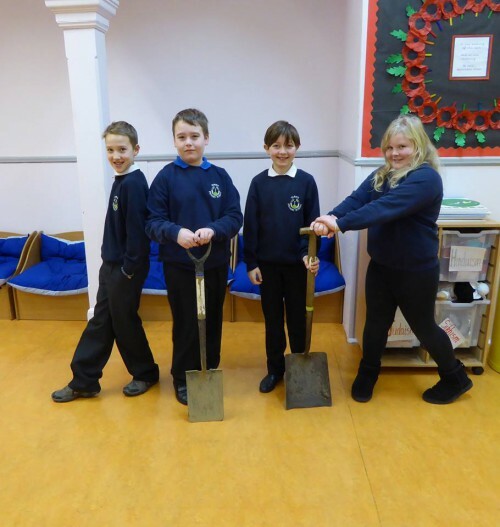 A group of pupils from Tarves School has issued a plea for donations of unwanted tools as part of a project to aid development in rural Africa. The pupils, who are members of Tarves RotaKids, are working to support the “Tools for Self-Reliance” initiative. The project takes unused or unwanted tools and refurbishes them, before they are shipped overseas in a bid to assist people to improve their circumstances through their own actions. Once collected, the tools are sorted, repaired and sent to Africa. Training then takes place to support the recipients to gain technical, business and life skills, which enables them to create a sustainable livelihood. As a result, people are able to earn an income and look after themselves and their families. Their improved standard of living means they are in many cases able to send their children to school for the first time. Tarves Rotakids mentor Anne Forster, who organises RotaKids through her involvement in the Rotary Club of Oldmeldrum, said that that she hoped there would be a good response to the appeal. Anyone wishing to donate tools can either take them to Tarves School, or call RotaKids mentor Anne Forster 07816 790 553. Tickets are be available on the door. Great music from a excellent covers band. 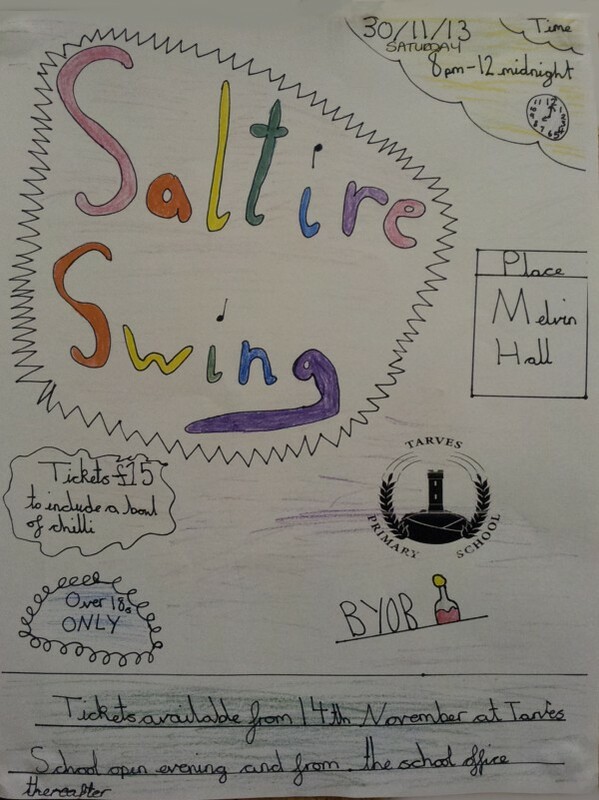 Great band, live music dancing till late – all in aid of Tarves School. BYOB but over 18 only at this really great event on St Andrews Night. Bring your Party to this Tarves Party.